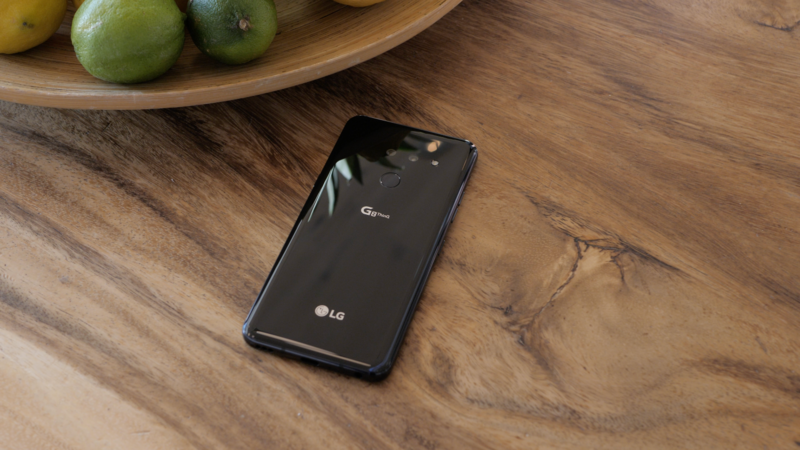 First, AT&T and T-Mobile revealed today that they will carry the LG G8. Neither carrier seems interested in carrying the V50 5G, despite AT&T already having 5G service in select cities. Also, both carriers are staying quiet about pricing and when pre-orders will start. T-Mobile does have a fun unboxing video, though. By comparison, the LG V50 5G will be sold by Verizon and Sprint. The phone will be Sprint's first 5G device and Verizon's third (after the Moto Z3 with the 5G mod and the Galaxy S10 5G). Verizon plans to start selling the V50 this summer, while Sprint hasn't shared a timeline yet. Neither carrier has announced pricing, but you can bet on the V50 being very expensive. LG has traditionally sold its unlocked devices in the United States through B&H, Newegg, and Amazon. It's not clear when the G8 will be available through these stores, but we'll keep you posted.